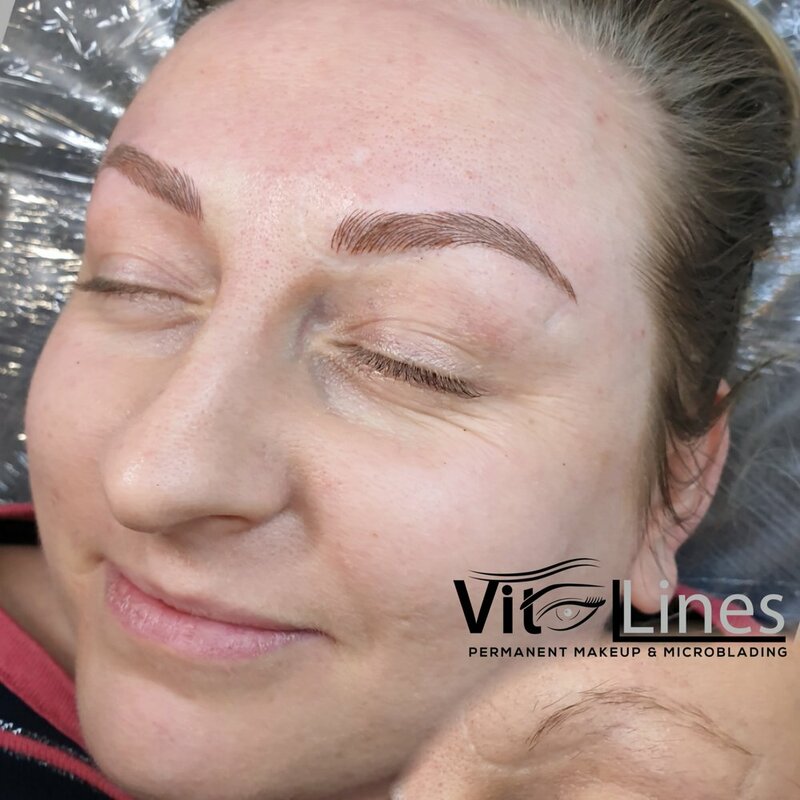 Permanent makeup it is a process when the medical grade pigments is gently implanted into the upper dermal layer of the skin using digital machine or manual hand tools with a variety of disposable needles. 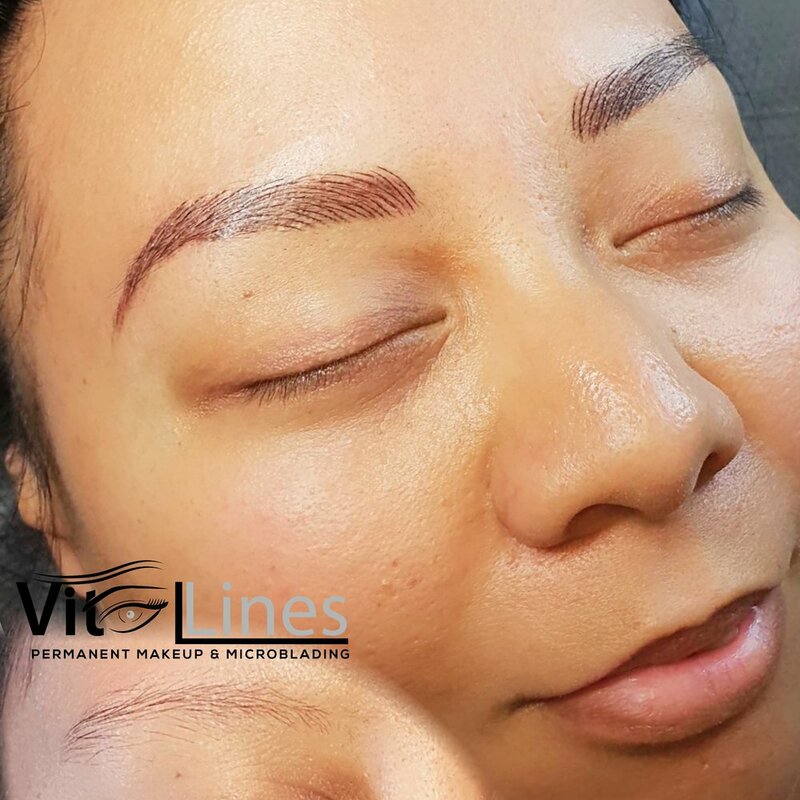 Permanent makeup also known as semi- permanent cosmetics, semi permanent makeup, micropigmentation, cosmetic tattooing... Microblading is also a part of the tattooing family, using manual hand tool. 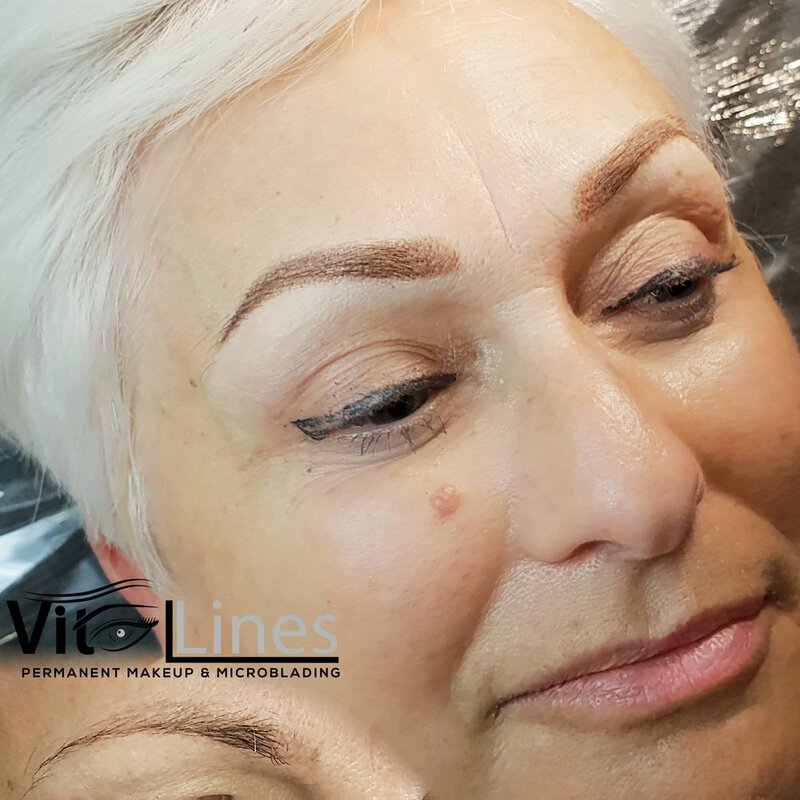 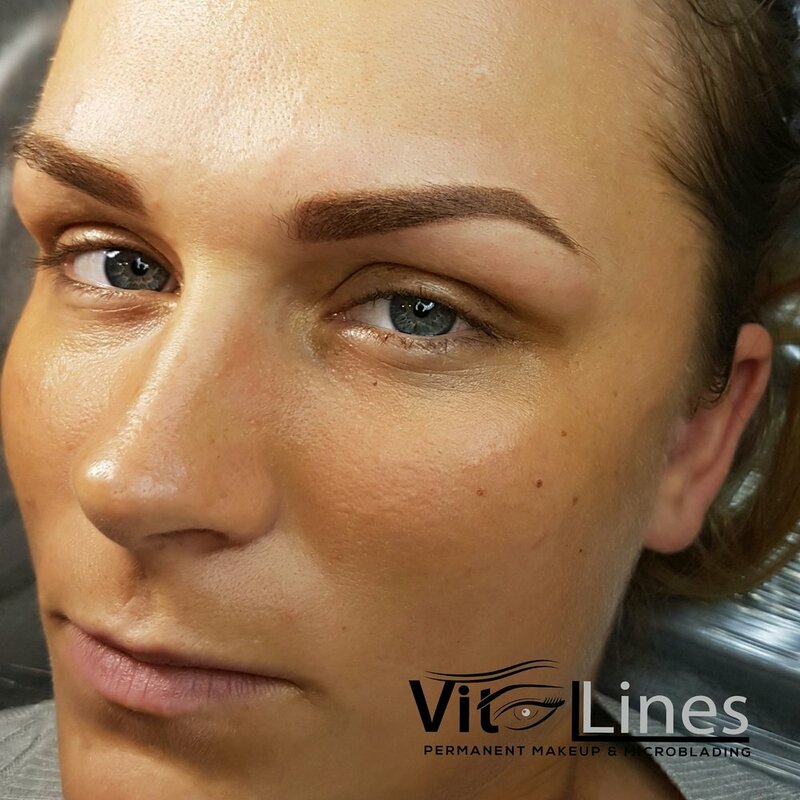 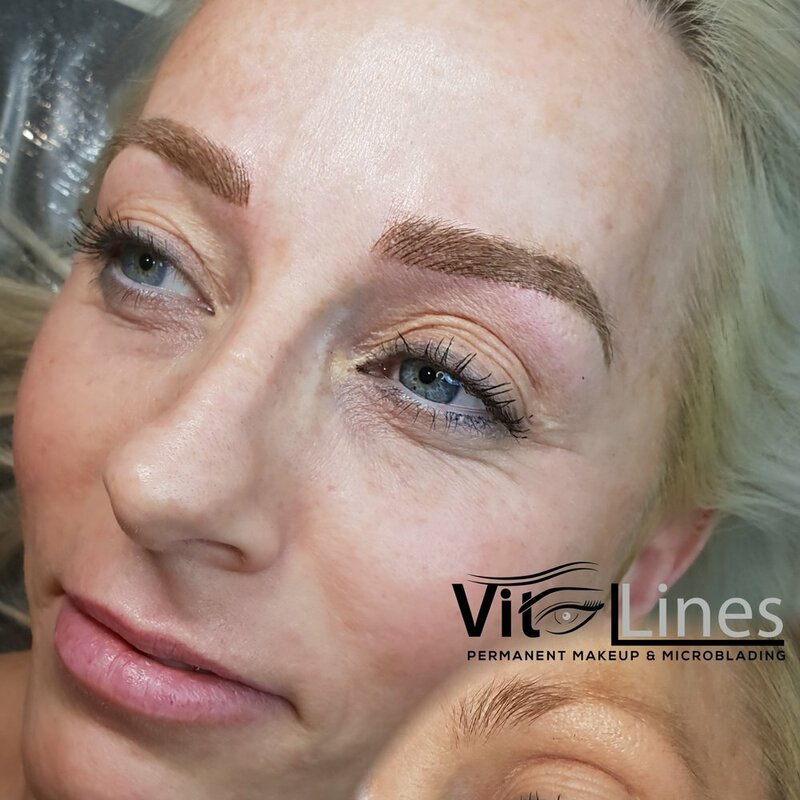 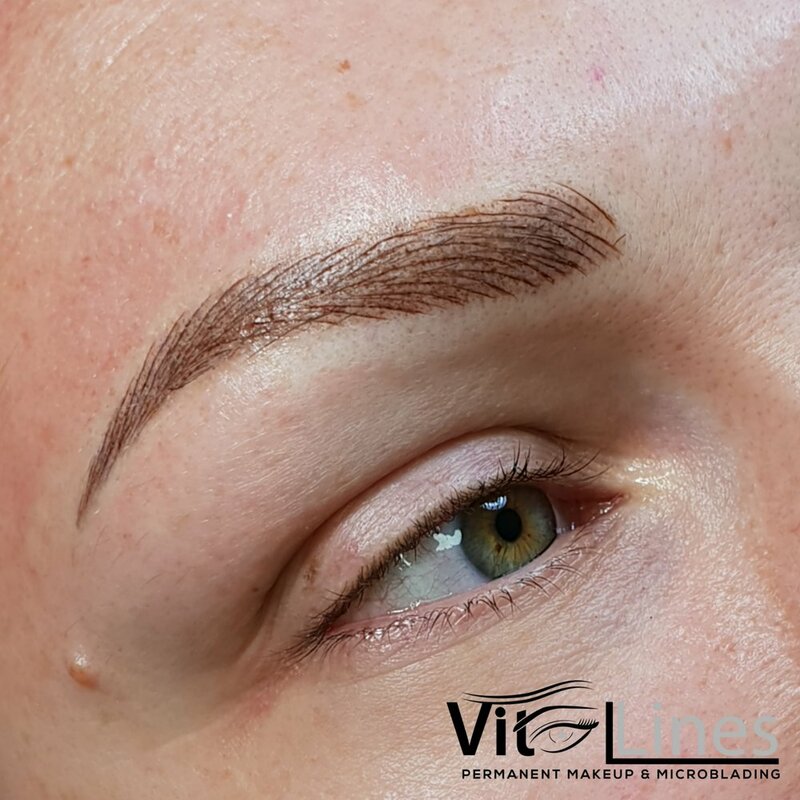 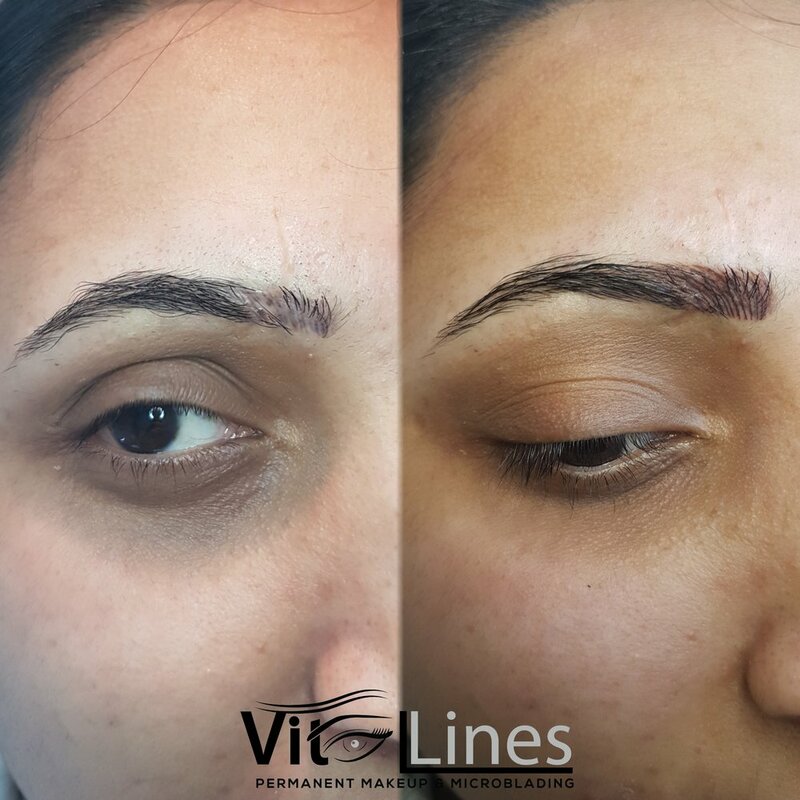 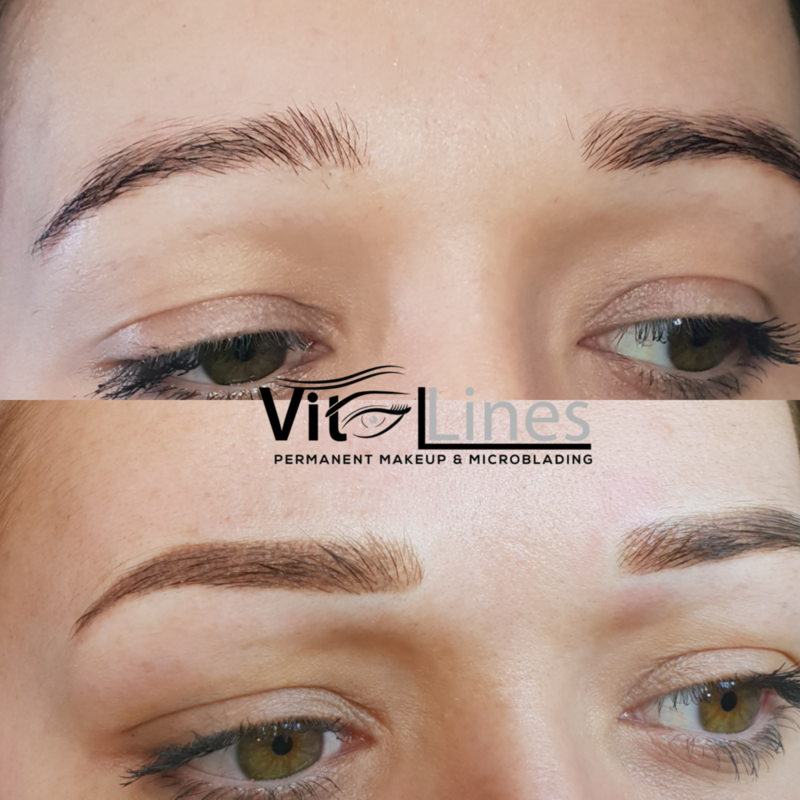 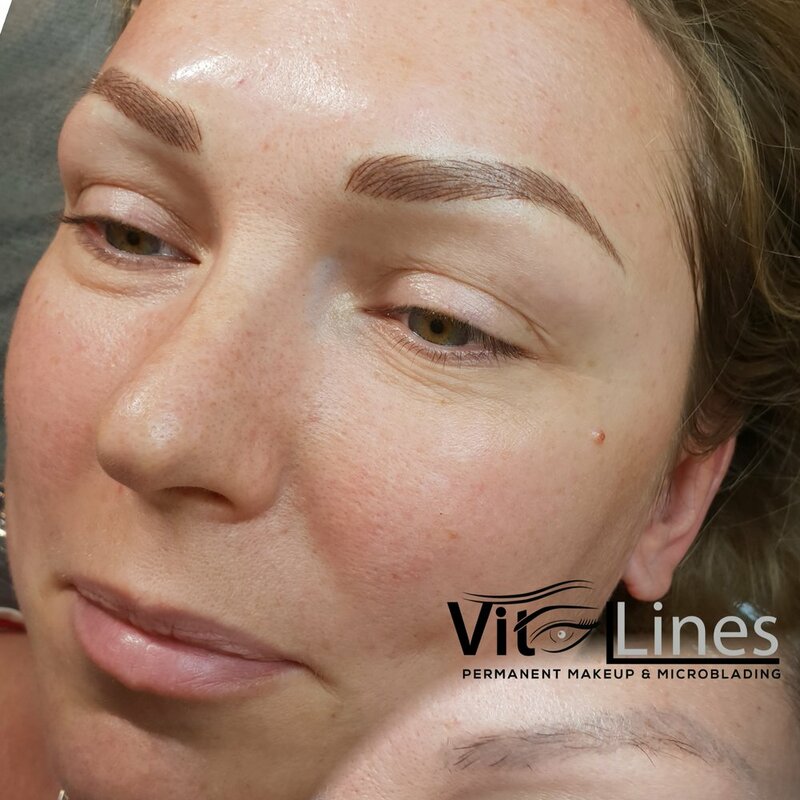 The beauty of microblading is that the hair-like strokes can be achieved for a natural looking eyebrow. 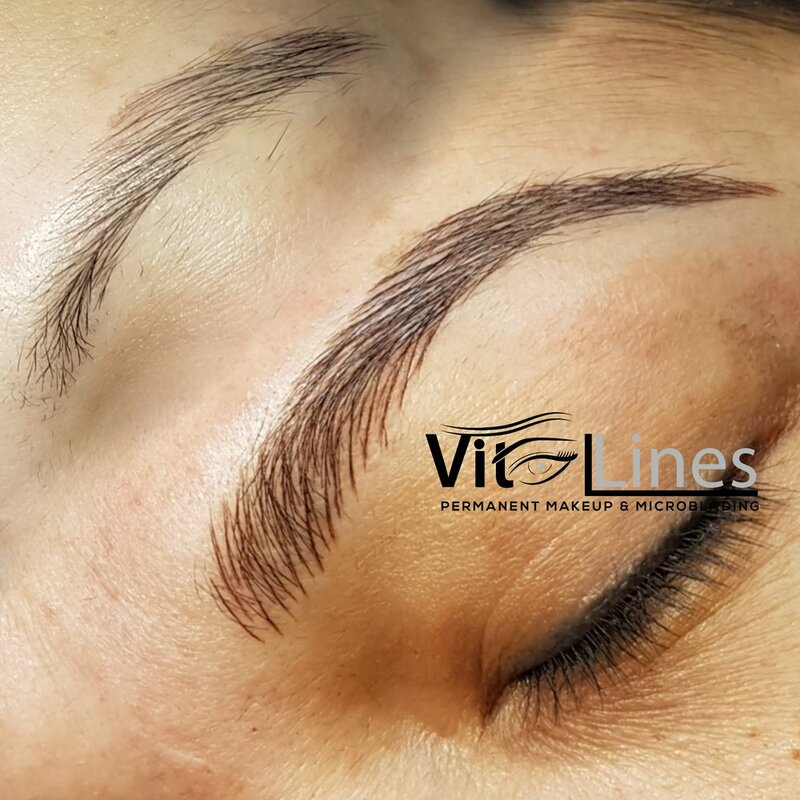 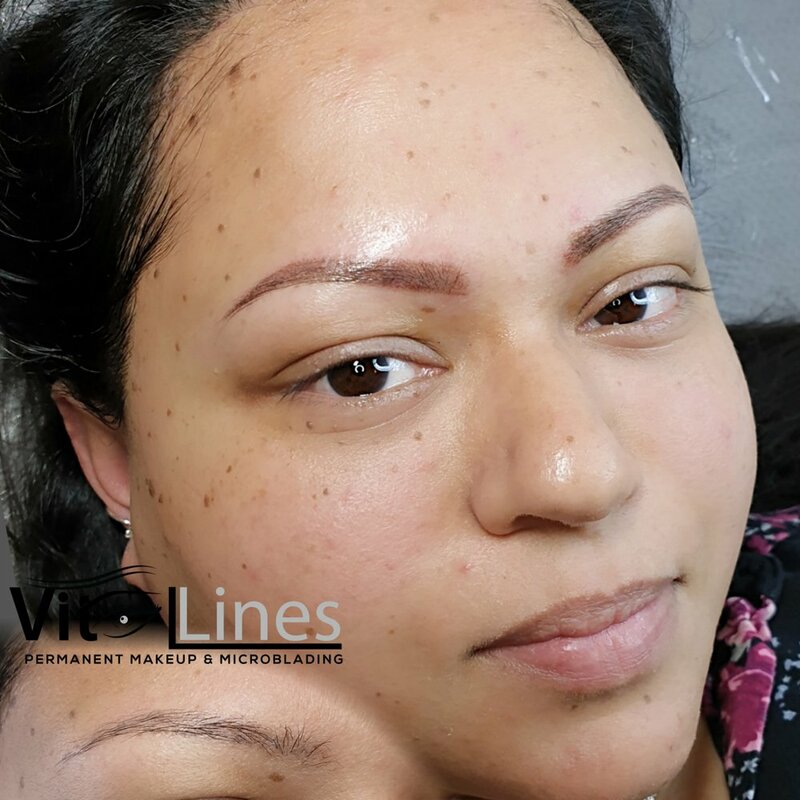 There are many techniques for eyebrows permanent makeup, using digital machine or precision hand tool for microblading, which can be combined to get desired results. 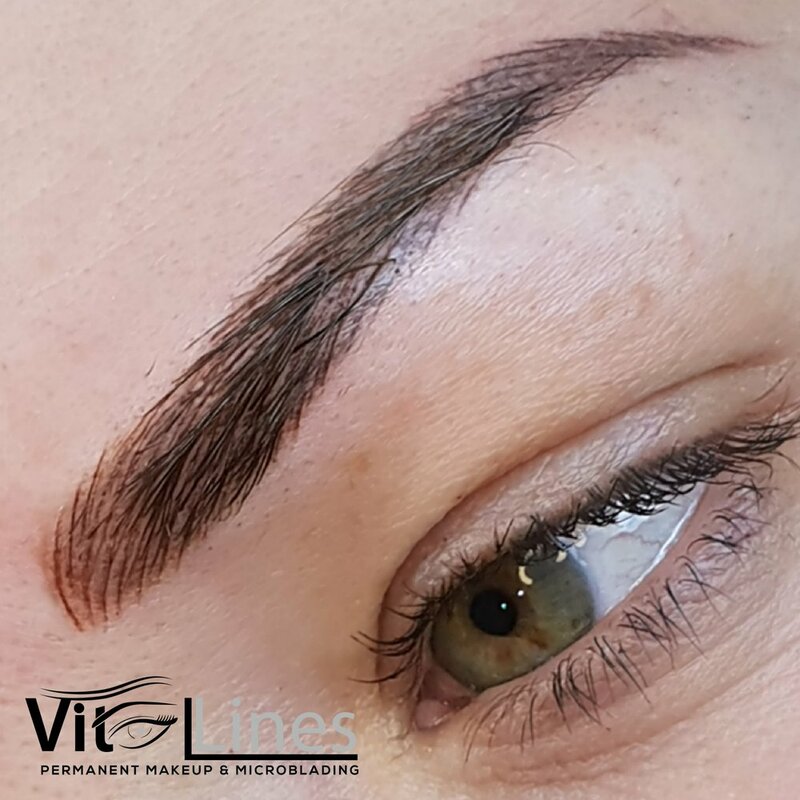 During your consultation we will discuss shape, arch, thickness, definition, technique and what suits you best. 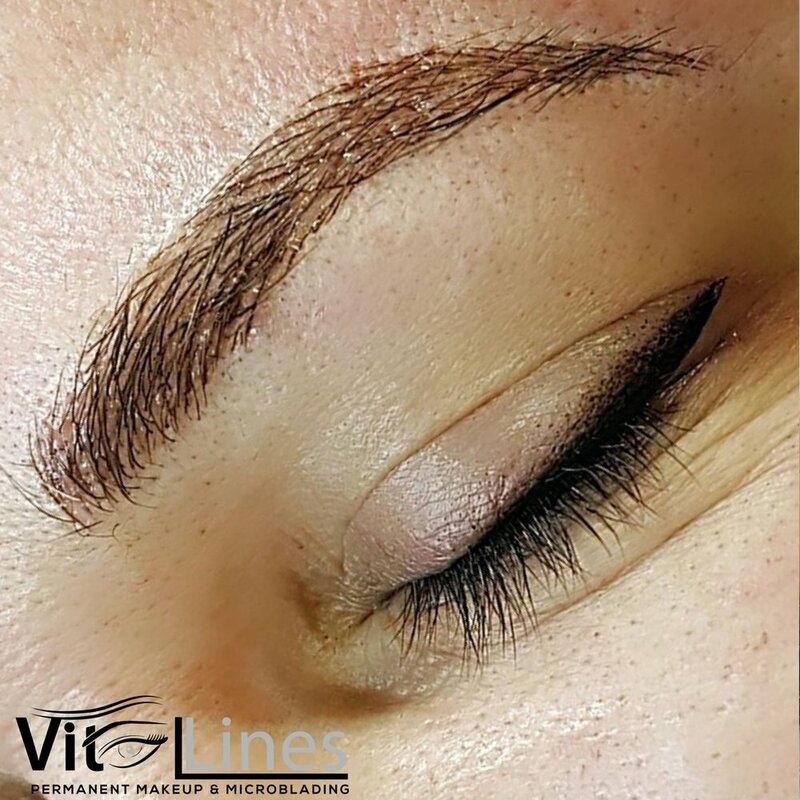 Because you deserve beautiful eyebrows that truly complement your face!